This retreat incorporates asana, pranayama, meditation, psychology, journaling, ritual, and the chakra system, to guide you into a personal relationship with self, intuition, and YOUR higher calling. New and/or experience practitioners welcome. ANYONE willing to disrupt their status quo. Liz Corwin is world traveling yoga teacher, storyteller, and creator of Walkabout Yoga LLC offering International Retreats, online courses, and 200HR Teacher Trainings. She is also a 15-year US Navy Officer and former F-18 Navy jet pilot. 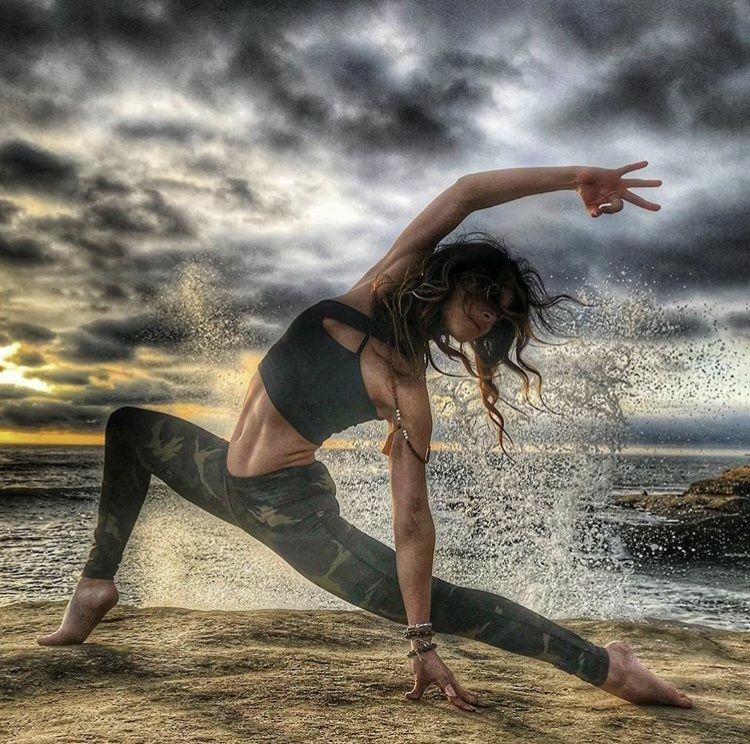 She began teaching yoga while on deployment in 2008 aboard the aircraft carrier, sharing her practice and experience with other pilots and friends. 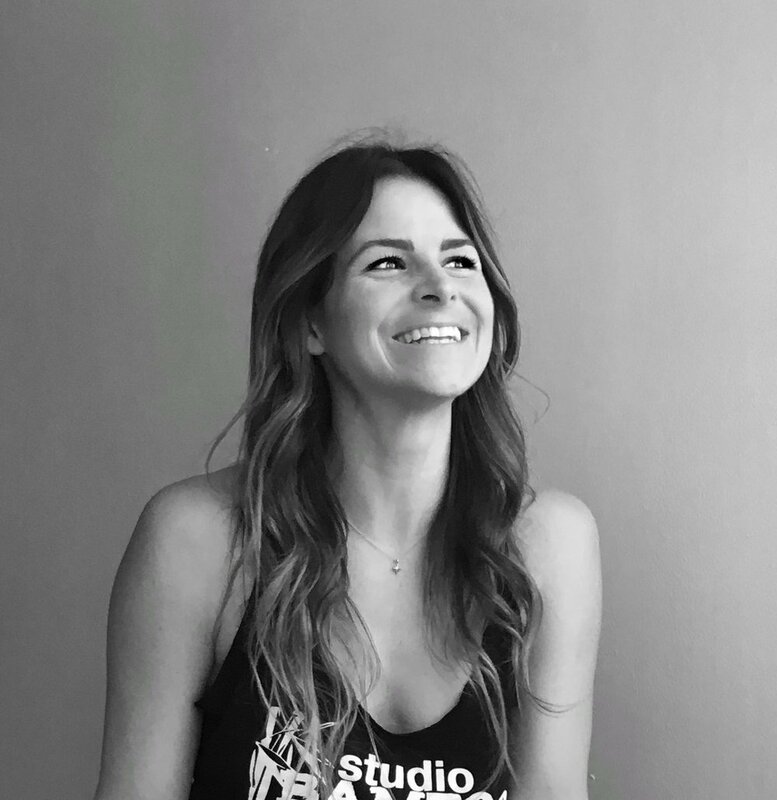 Liz's dynamic and challenging yoga classes, courses, and storytelling focus on intuitive physical transitions, alchemizing lead into gold through deep inner shadow work, and embracing vulnerability to unleash self-acceptance, self-love, and healing. She has recently been featured in the New York Times, Yoga Journal Magazine, is the creator of “Walkabout Yoga” Yoga Retreats and the free online video series “Yoga for Military Warriors” in partnership with Gaiam and The Give Back Yoga Foundation, cover model for Beryl Bender Birch’s book “Yoga for Warriors” and ambassador for the woman-owned yoga brand KiraGrace. MY MANTRA – embrace the dark to love the light. MY STYLE – Wild Woman Archetype Yogi with a background in Ashtanga/Vinyasa . INSPIRED BY – Vulnerable humans and playful souls. FAVORITE ASANA – Wild Thing. MILITARY CALLSIGN – Rodeo Clown. MY SIGN – Gemini.